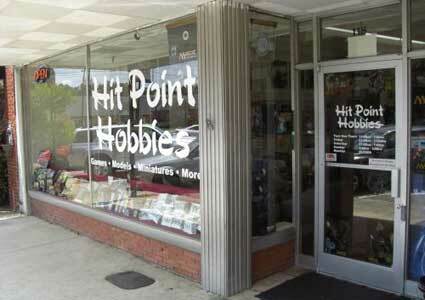 What's New at Hit Point Hobbies! 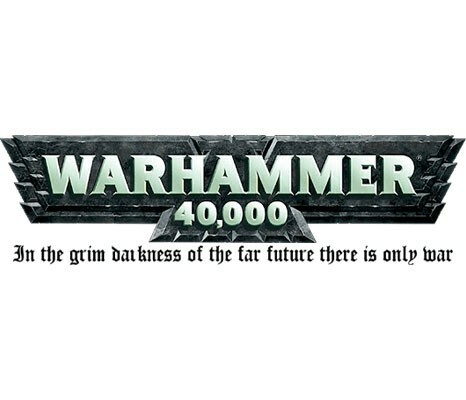 Warhammer 40K Kill Team Campaign currently underway! Check out our Facebook page for details or come by and sign up. Its free to play! The Retro Gaming Lounge is open everyday for all your Classic Video Gaming needs. Cases are stocked with vintage and current games for sale. Stop by and check out our inventory. Better yet reminisce with some games and consoles past by renting a couple of hours inside the store with a library of hundreds of games to choose from. Our library includes all the hottest titles as well as extensive vintage titles. Check out the Retro Game Lounge on Facebook for all the latest updates. 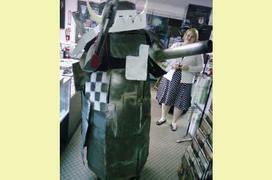 Wednesdays at Hit Point Hobbies are home to the Warhammer: 40,000 Game Night! 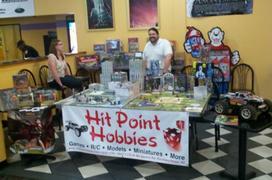 Wednesday night of each week Hit Point Hobbies will host an ongoing league or mini single-round 40K tournament of varying game types and point values with PRIZES for winners and a grand prize for the top finisher. These tournaments will be free to enter and will generate the new league standings. Each week the game type and point value will be posted here for all players to scheme and prepare for their next battle. So come on in tonight meet the players and get in on this great new start for the league! HEROCLIX is bigger than ever at Hit Point Hobbies! We host Heroclix tournaments every Saturday night at 7pm and every Sunday at 5pm. We are having our largest turnouts ever so come get in on the action!